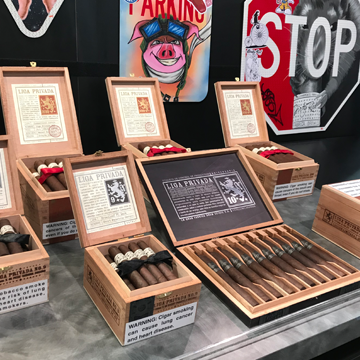 We’re back in Vegas again for the 2018 edition of the annual IPCPR tradeshow. 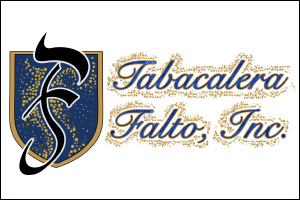 Always an exciting time of year in the cigar industry and really the best chance for manufacturers to peddle their new wares and explain to the shop owners what’s to come in the upcoming year. 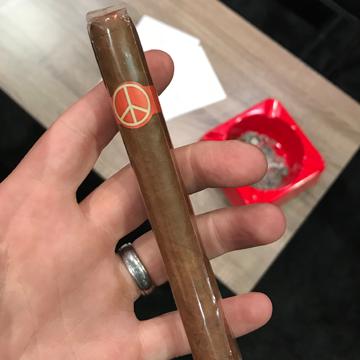 We here at Cigar Press don’t plan on covering the entire show but provide our readers with a daily update of some of what we saw, and what stood out to us. These are by no means the only exciting new products on the floor, just a small sampling. Our first stop was to say hi to our good buddies at RomaCraft. Skip told us over and over that the weaselitos were not for sale but we were still excited to get some samples to try. No review yet as we haven’t had time to lite it up, but I’m sure that will come soon rather than later. Next up was a stop at Illusione for a quick chat with Dion. 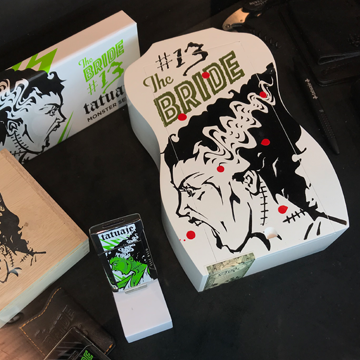 Illusione has been a Cigar Press favorite for years not only for the cigars but also for the creative marketing. This year Dion was showing off his version of One-Offs. Bringing back an oldy from the past. 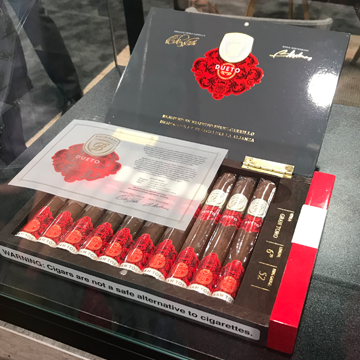 Royal Agio had an exciting new cigar on display called the Dueto. 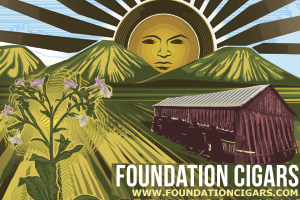 There first of what we hope to be many collaborations with Ernesto Perez-Carrillo of EPC cigars fame. A great looking cigar with a combination of Brazilian and Nicaraguan tobaccos. Agio is a brand that somehow still fly under the radar. We highly suggest you seek them out at your local shops. 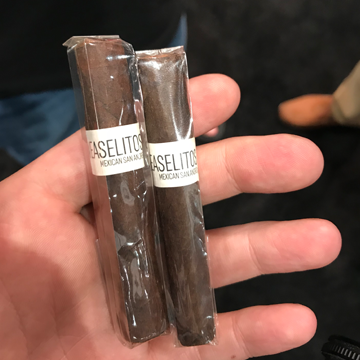 Drew Estate came out swinging on day one of the trade show with the first new releases in the Liga Privada lines in years. 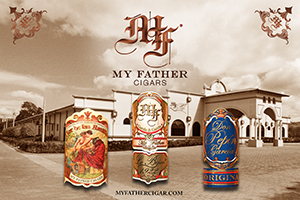 There are new line extensions as well as new sizes in their traditional Liga 9 and T52 releases. 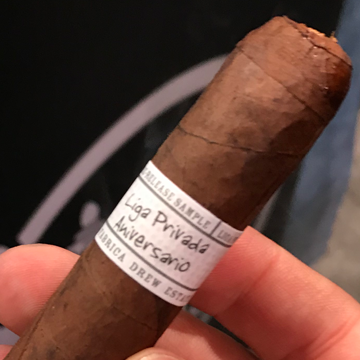 We got to try the Anniversario and if the other new cigars are anything like this. 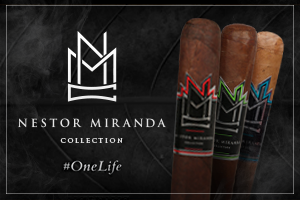 We all as cigar smokers are in for a treat. Make sure you check out the site tomorrow with updates from day two.